We have all heard the word drone . So what are drones, they are nothing but an Unmanned Aerial Vehicle(UAV) also known as quad-copters. They are our future. They are like an air-flying robot. It is controlled by a controlling device which are remote controllers. Technology has advanced so much that one can easily integrate the remote controller to your pc/laptop and control the drone from your computer. Imagine you are on a trip/vacation somewhere away from the city and you want to order a pizza but you learn that the service is not available in the region and at the same time you are dying of hunger. What would you do ? You probably wished that there existed something like a small airplane/helicopter that would deliver pizza wherever you go. But you should not be worried because a similar technology is on the verge of gaining popularity. 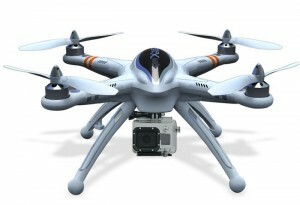 Drone(also quadcopter) is one of the highest trending topics at present. Whether we say it or not but we all wished we were pilots, driving an aerial vehicle , having fun. Now you don’t need to suppress your adrenaline rush because drones have become publicly available, you can buy a drone and be the owner of it. All you have to do is spend some bucks and you will get a ready and running drone at your doorstep. Actually it is very difficult to find information on how and where to buy drone in Australia . You need to get certification from CASA. More information can be found on their website http://casa.gov.au. Note that if you are caught flying drones for commercial purposes you will have to face legal consequences. Stay at least 30 metres away from people with your drone. Keep your drone under 400 feet (121.92m). You must keep your drone within sight while you’re operating it. You may not operate your drone within 5km of an airport and a place where planes take off or land from. In short if you need to obey some general guidelines and with certain restrictions you can fly your own drown in the homeland Australia. If you want to buy a drone and still unsure which one to buy you can contact us and we will provide you the information on which drone to buy for you specific needs and we will also help you in finding stores in Australia. 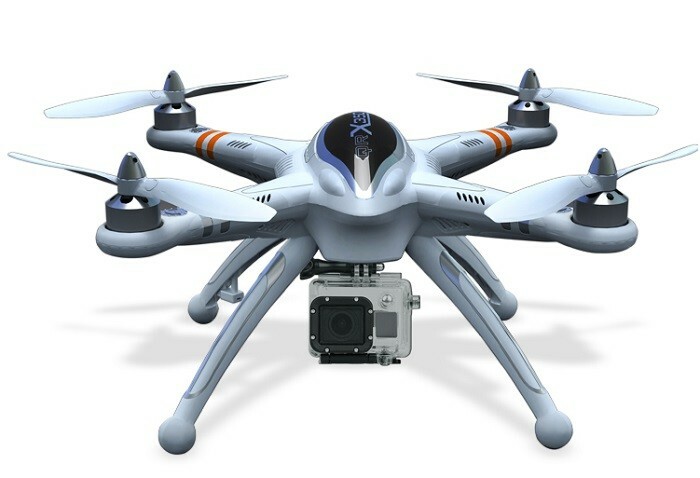 You can also opt for buying a drone online which you can find it in our next article.